Meet Kate McPherson, our new Riverkeeper. A lifelong Rhode Islander who grew up fishing with her dad, this wetlands ecologist hails from North Smithfield, in the Branch River Watershed, and now lives in Harmony, in the Woonasquatucket River Watershed. She came to Save The Bay by way of the R.I. Department of Environmental Management, where she used her wildlife biology and management degree to evaluate ecosystem impacts of projects in and near wetlands. Kate has paddled salt ponds, reservoirs, lakes, and river sections throughout Rhode Island, mucked about in swamps in every city and town in the state, and is pretty great at songbird and plant identification. For those who might be new to the term, what is a Riverkeeper and what does that mean for Save The Bay? 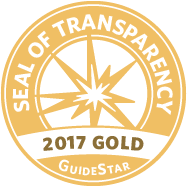 The Riverkeeper is affiliated with Waterkeeper Alliance, a global nonprofit focused on drinkable, fishable, swimmable water everywhere. 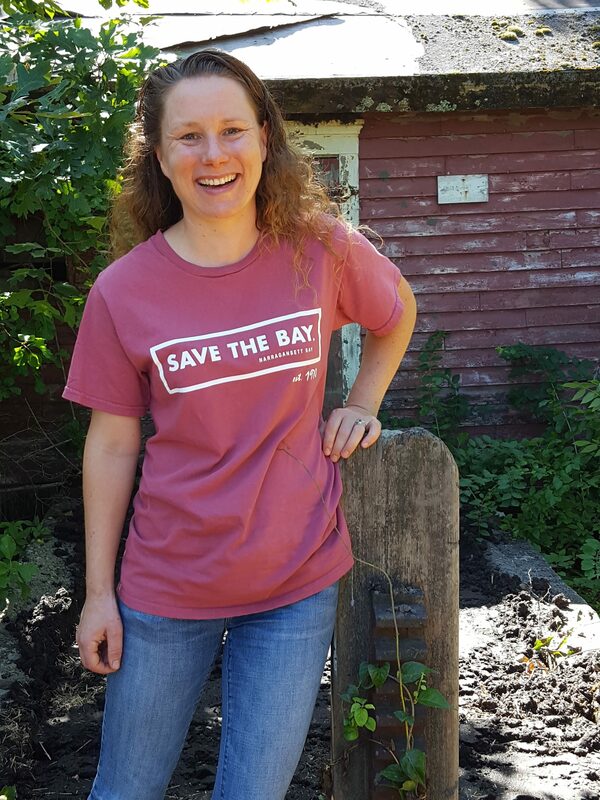 I’m Save The Bay’s eyes and ears out in the watershed, which encompasses over a million acres of wetlands, rivers, upland forests, towns, cities, roads and all the infrastructure that support nearly two million people who call it home. I respond to complaints from the public and forward them to the appropriate agency, and work with Save The Bay’s policy team to ensure Massachusetts and Rhode Island agencies enforce environmental laws. What excites you most about being the Narragansett Bay Riverkeeper? I love the reaction when I tell people I work at Save The Bay and that I’m the Riverkeeper. The title evokes some great imagery, and our natural resources within the Narragansett Bay watershed don’t have a voice of their own. These are important places that have historically been misunderstood, ditched, drained, filled, dumped into, or piped under neighborhoods to make room for development. We need these wetlands to slow and store stormwater, filter nutrients before the water hits the Bay, and provide vital wildlife habitat. I feel great responsibility to be their voice. How do you hope to connect with the communities along the Bay’s major tributaries and smaller rivers? I plan to strengthen our partnerships with such watershed groups as the Blackstone River Coalition, Taunton River Watershed Association, Woonasquatucket River Watershed Council, and Seekonk River Revitalization Alliance, among others. I’m looking forward to being a familiar presence out on the rivers, promoting water quality, recreation and Bay-friendly living throughout the watershed. Because of my work as a wetland scientist, I can respond more quickly and confidently to watershed threats like unauthorized dumping, filling, or polluting in swamps, ponds, marshes and rivers. In your first few years, do you have any top priorities, areas you particularly want to focus on, or work you specifically want to do? I would love to organize river cleanups. Save The Bay does such a great job with the beach cleanups, but an amazing amount of trash, carried by stormwater, makes its way into our rivers before it reaches the Bay and the shoreline. I’d like to connect with people in our watershed that didn’t realize their community drains to Narragansett Bay. I also care deeply about human and wildlife interactions. Roadway wildlife fatalities because of inadequate culverts or bridge passage under the road are tragic. I’m excited to learn more about how culverts can affect stream continuity for wildlife passage and then work with towns and RI/MA-DOT to get better crossings where our roads intersect with our rivers. I’m excited to develop and implement monitoring plans to measure the health of our rivers. For example, the dam at Shady Lea Mill was just removed in July, and anadromous fish will have additional spawning habitat in the Mattatuxet River as a result. I am curious about other effects—for wildlife passage, water quality, and upstream wetland vegetation—the dam removal will have on the wetland system as a whole.